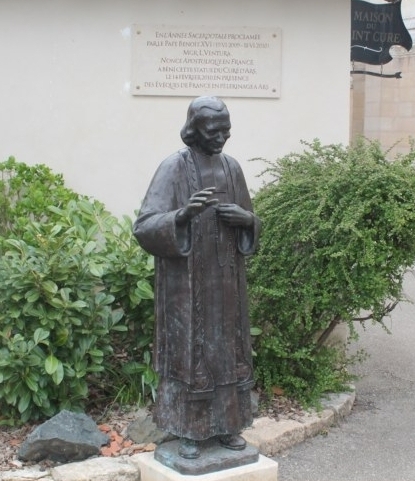 1806 : Having expressed his wish to become a priest, Jean-Marie Vianney begins his training under the Abbé Balley at the presbytery at Ecully. June 23rd 1815 : After long and often arduous schooling, he is ordained a deacon in Lyon. August 13th 1815 : He is ordained a priest in Grenoble by Bishop Simon. He is then appointed as curate to Abbé Balley at Ecully. February 13th 1818 : He arrives at Ars to take up his duties as the priest in charge. 1821 : Ars regains its status of parish, and Jean-Marie Vianney becomes its parish priest. From 1822 onwards : He undertakes the restoration and embellishment of his church, a task he will continue to pursue up until his death. 1823 : The diocese of Belley, to which the parish of Ars is attached, is re-established. 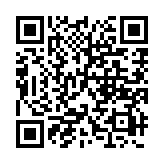 1824 : He opens Providence House with the aim of creating a free school for girls. Later it will become an orphanage. Around 1830 : Beginning of the influx of pilgrims and penitents to Ars. They will come in ever greater numbers up until his death. Seldom will the Curé of Ars be able to leave his parish. He will concern himself with his parishioners and pilgrims, to the exclusion of everything else. 1843 : Grave illness of the holy Curé, just before his first “flight” from Ars. There will be two more such escapes, as the Curé struggles with the weight of his responsibilities as parish priest, and the awareness of his own failings. 1849 : He founds the boys’ school, which he entrusts to the Brothers of the Holy Family of Belley. From 1853 onwards : A group of diocesan missionaries comes to the aid of the holy Curé, who is “prisoner” of the confessional and harassed by pilgrims. 1858 : An estimated 100,000 pilgrims come to Ars during that year. The Curé of Ars spends up to 17 hours a day in the confessional. August 4th 1859 : completely worn out, the Curé of Ars passes away in his presbytery, at around 2 o’clock in the morning. 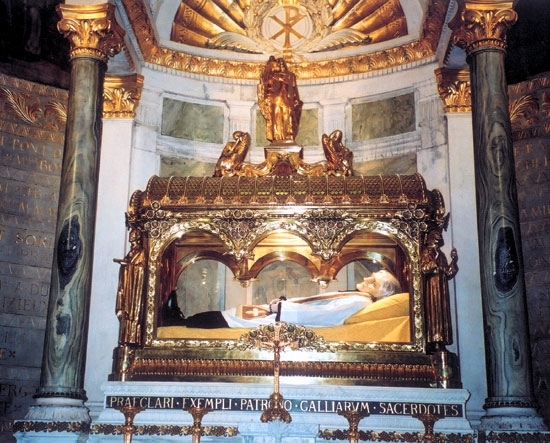 January 8th 1905 : beatification by Pope Pius X. He is declared “patron of the priests of France”. May 31st 1925 : canonisation by Pope Pius XI. 1929 : Pope Pius XI declares him “patron saint of the parish priests of the whole world”. October 6th 1986 : Pope John Paul II comes to Ars as a pilgrim.